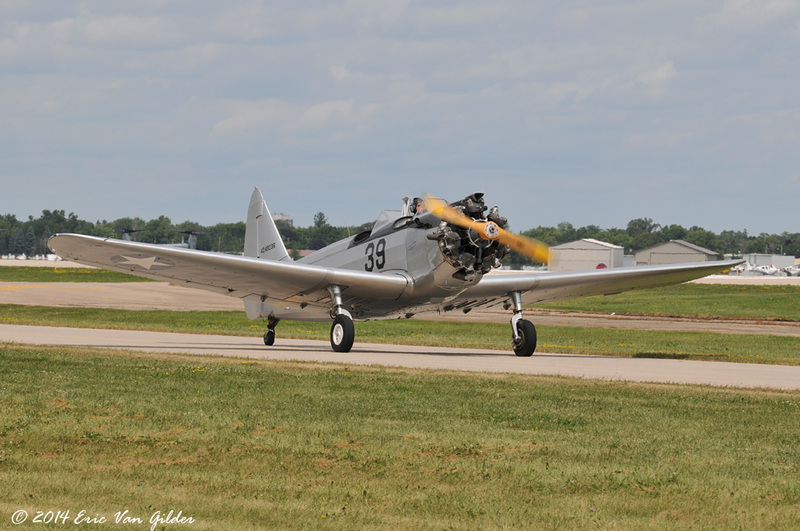 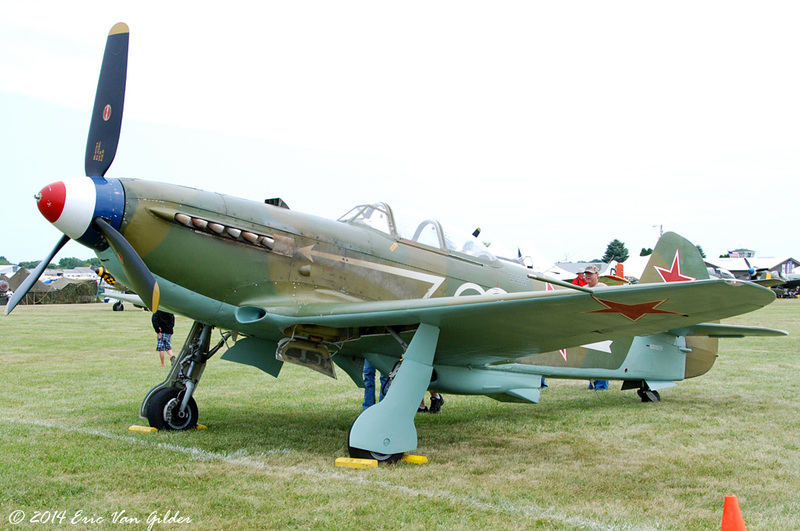 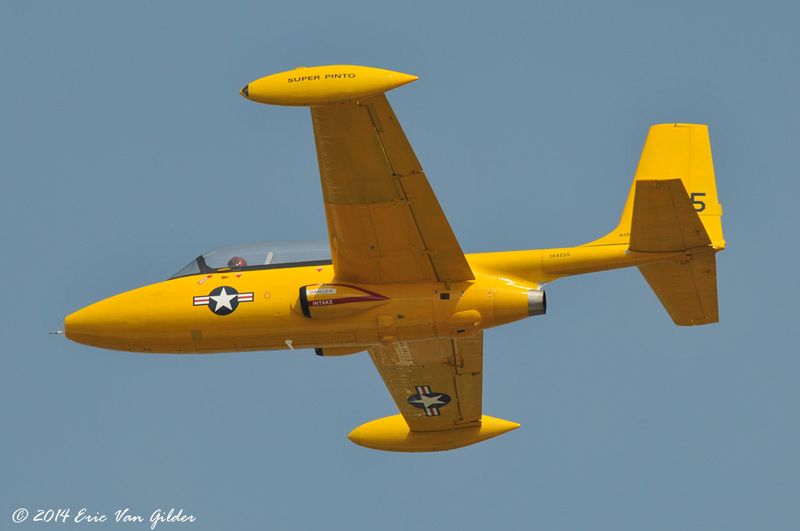 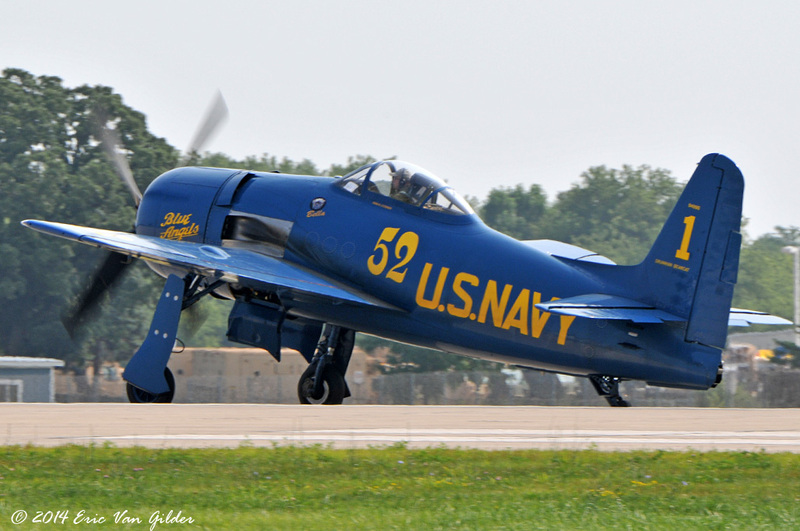 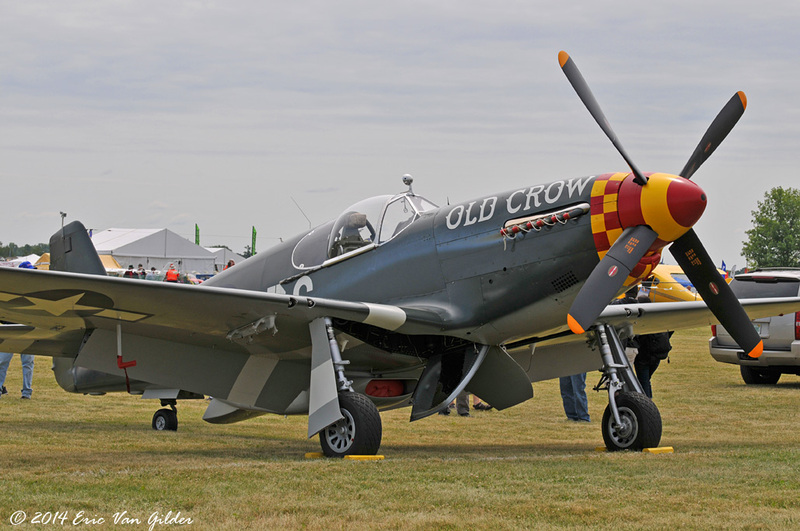 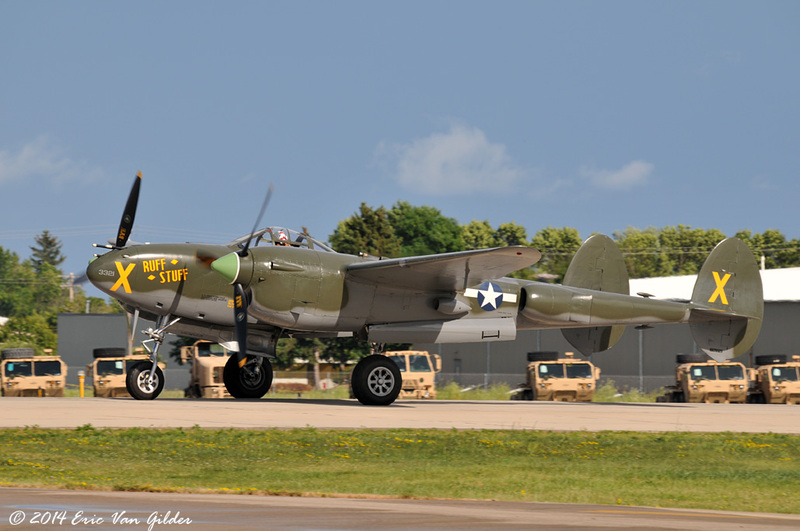 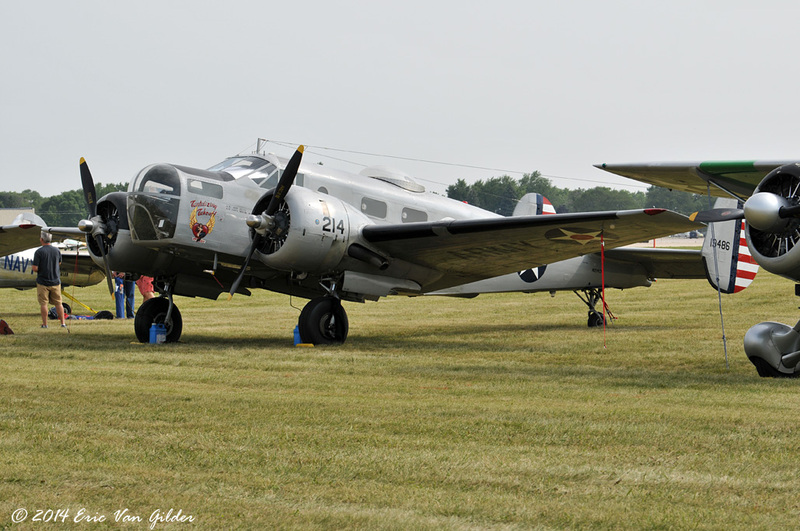 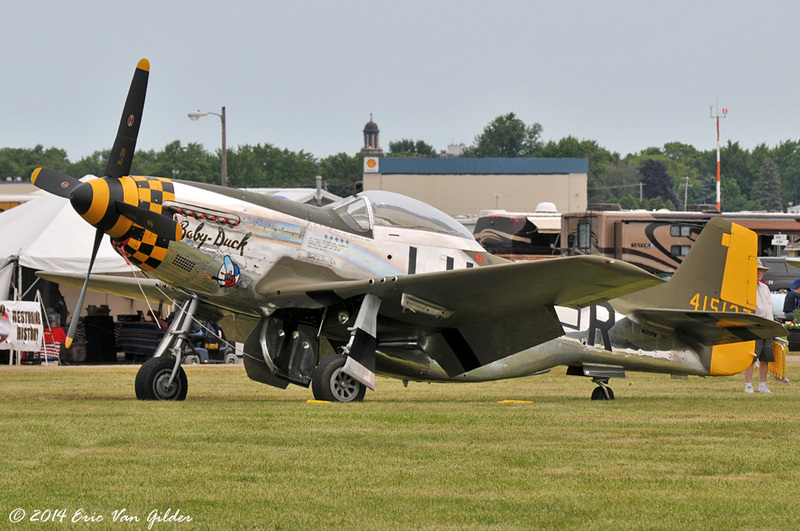 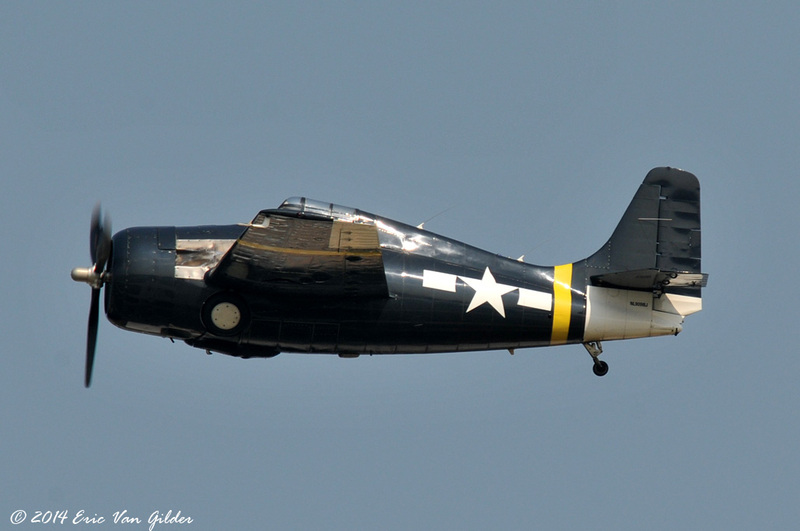 There are always a lot of warbirds that show up at AirVenture. 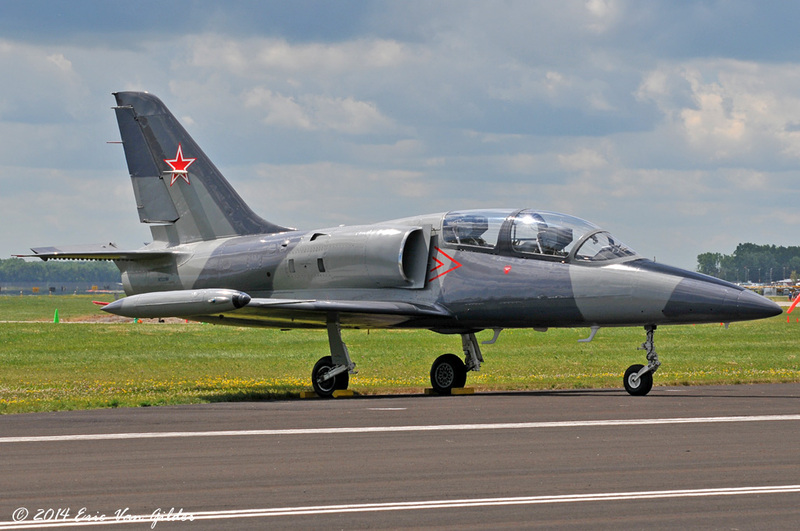 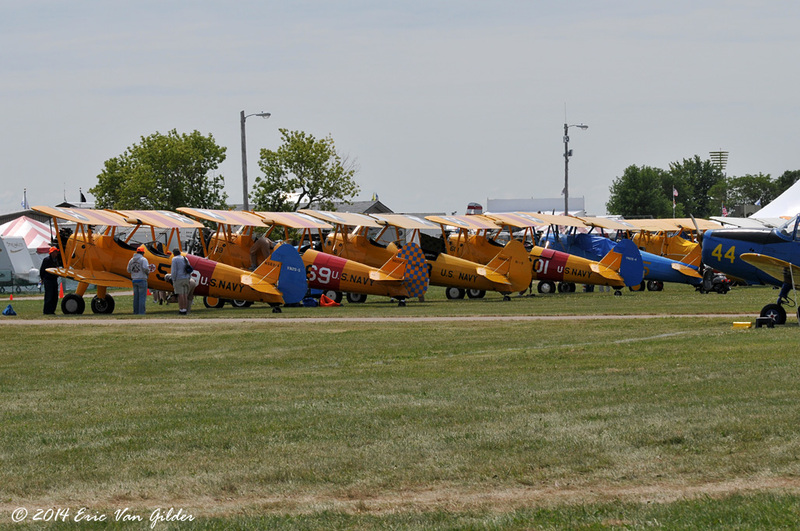 Some of them are part of the flying displays, other are on static display. 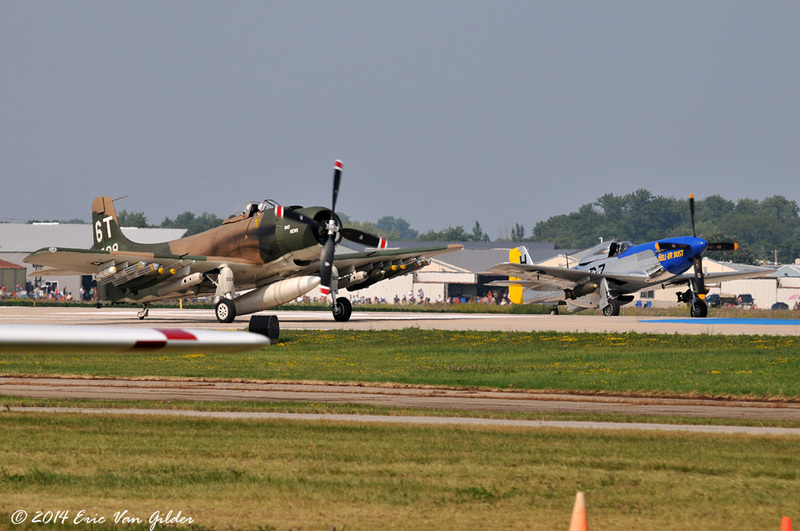 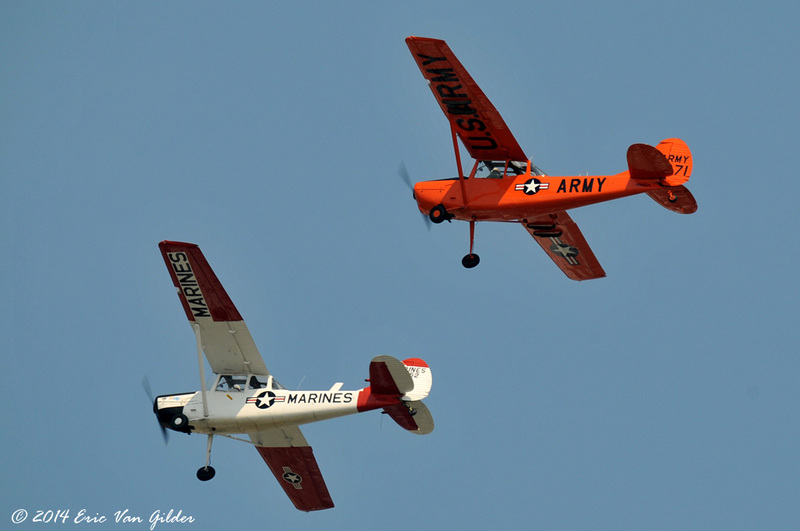 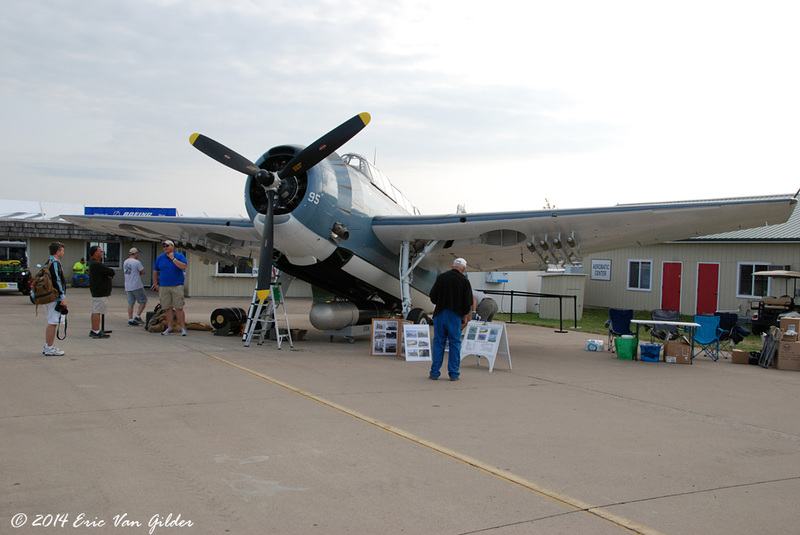 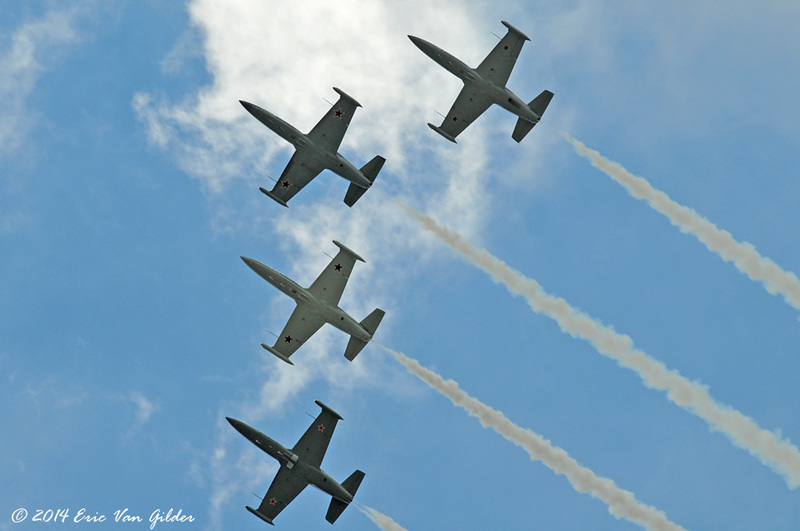 Here is a small sample of some of the warbirds that were there. 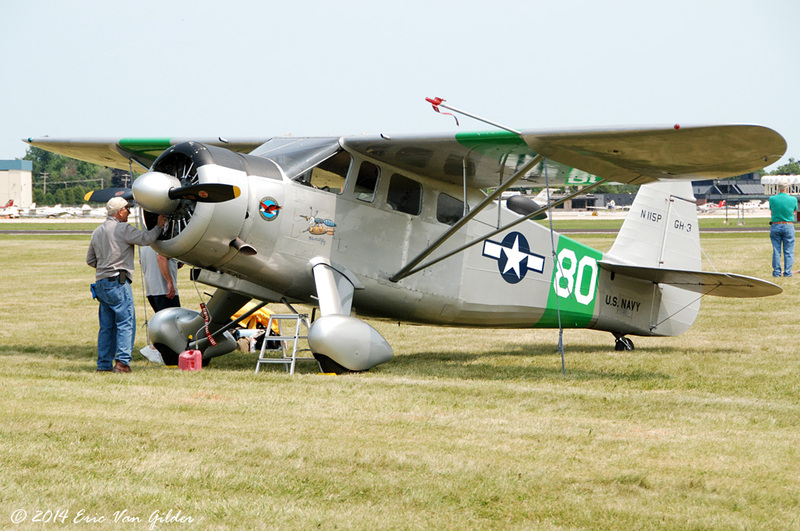 Howard DGA-15 in the US Navy DH-3 configuration. 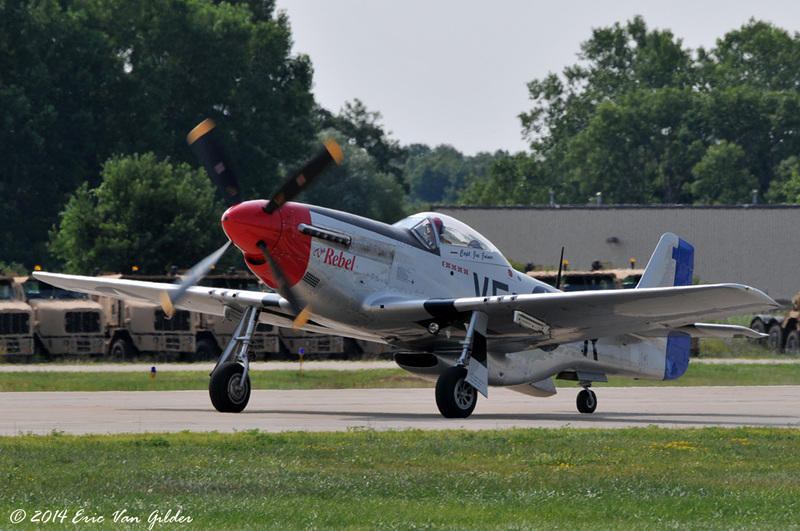 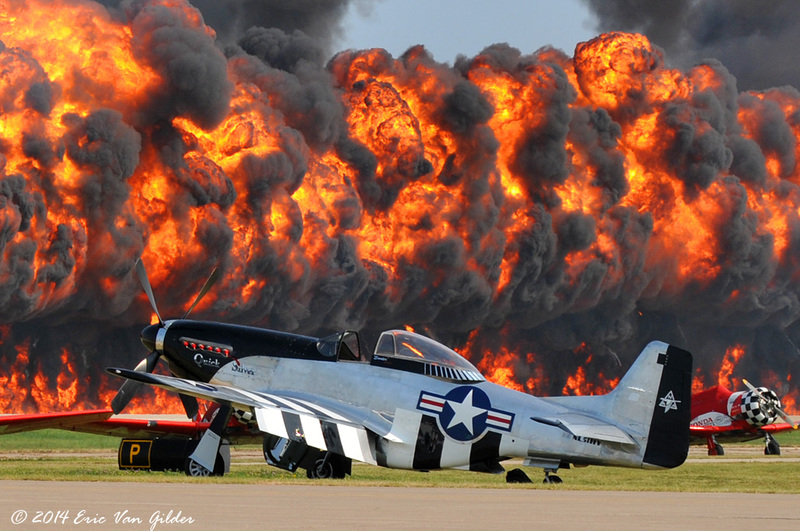 Scott Yoak's P-51D "Quick Silver" with the wall of fire.